Lockmaster of Newport does a little bit of everything needed for your security and we do it right the first time. We are known for cutting your key copies correctly and have a large selection of key blanks. Chip transponder key programming too. RV and Marine too. 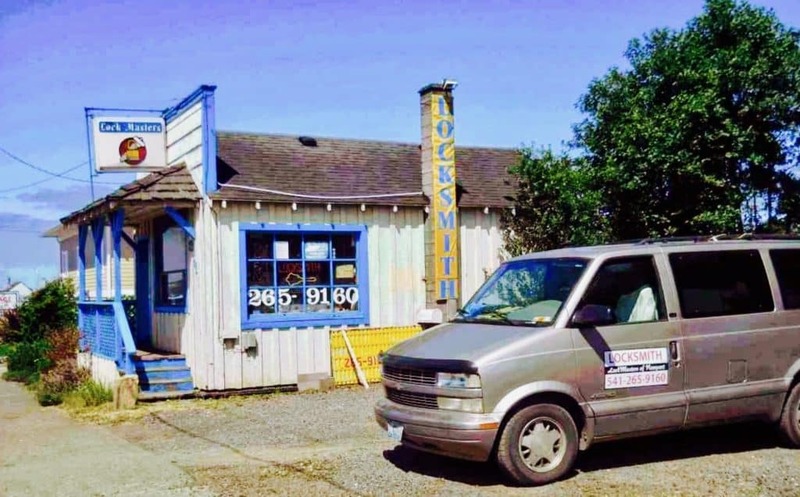 Lockmasters of Newport is a real locksmith located at 231 E Olive St, Newport, OR 97365. When you’re locked out, need locks fix, need locks changed, or need new keys, call Lockmasters of Newport at 541-265-9160. 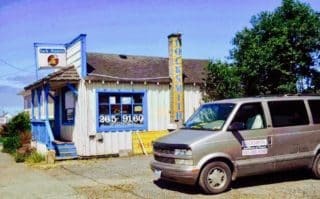 We are a trusted and licensed locksmith in Newport, OR 97365.